The Word is back and this time around he’s bringing a brand new “EPixtape” with him. Buzzworthy Bangers Vol. 1 carries 8 bangin’ tracks, two bonus ones and two great music videos. This compilation sees Wordsmith collaborating with some of the best in underground hiphop like Neo-Keys and members of his The Nu Revolution camp. Not only that, only the best producers like StreetRunner, Drum Majors and Strada worked on the mini-record so expect nothing but awesome sets from this release. As predicted, the album is a dope compilation that features great beats, smooth rhymes, positivity and awesome vibes. Best of all, it’s available for free download. Great trip from this master producer/emcee, expect nothing less. This first installment from the Buzzworthy Bangers series opens up with the upbeat cut, Ground Zero. For this track, Wordsmith hooks up with Grammy Award Winning producer, Streetrunner. This collaboration results in nothing less than a cool menagerie of beats and excellent rhymes. The smooth vocals add a nice touch to the otherwise razor-edged beats. Another fine track is the sweet R&B tinged cut, Touch Back Down; perfect for cuddling with your honey. This one features romantic voiced Jnes doing the beautiful vocals. Meanwhile, Flashbacks of Hope & Happiness is a reflective track featuring a melodic beat that’s perfect for de-stressing and kicking it back. 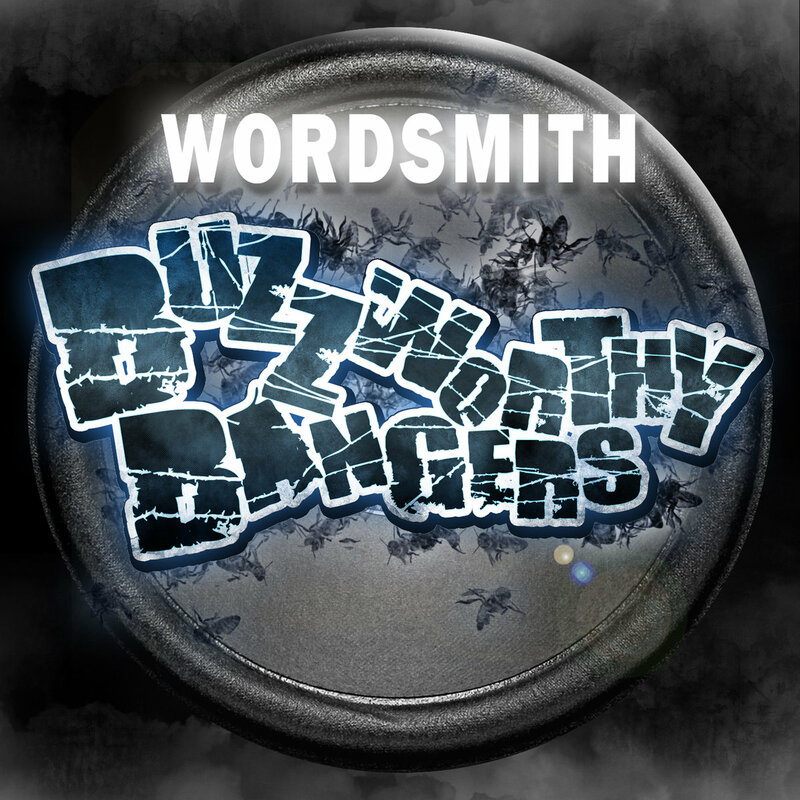 Wordsmith has released several cool mixes as well as original albums, some of which have been featured here in Frostclick like Overdue and Underrated Mixtape, The Vintage Vault Mixtape, and Vintage Experience, to name a few. Considered as one of the most prominent names in indie/underground hiphop, Wordsmith is always a top favorite among hiphop online sites. His consistent work ethic, mixes and growing Nu Revolution outfit have done a lot to gain this success. This talented emcee doesn’t just limit his talent to spitting out rhymes, he also has a degree in Theater Art which adds a lot of depth to his music and live performances. He admits to treating his performances as “Hip Hop Plays” because of all the similar elements involved in putting together a theater play and a live show. His most recent projects include being chosen to create the theme song for the 2010 Youth Football League Championships. Buzzworthy Bangers Vol. 1 is first rate hiphop right here. It contains the right amount of diversity to set it apart from other releases, all the while incorporating that special Wordsmith touch. Download your copy now! Very good hip-hop music, keep the goodworks wordsmith!